Your site is getting traffic? It’s great if you do, but is it all the right traffic? As your site starts picking up your traffic, you might notice a spike on spam comments. If you have a WordPress site or blog and have the comments enable, then you are probably getting lots of spam comments in your inbox. These spam comments can be a nuisance and at times very concerning. Luckily, WordPress has plugins you can use to help ward off those pesky spam comments. Akismet – Akismet is one of the most popular and longest running WordPress anti spam plugins. Automattic, the team behind WordPress, developed this plugin. If you’ve done a default installation of WordPress, then this plugin comes atomically installed.However, to use this plugin you’ll need an API key, which is free and easy to setup. However, if you run a large commercial website, and need to moderate over 50,0000 comments per month, you’ll want to upgrade to a paid plan.Whenever a new comment is submitted to your site, Akismet runs through their cloud-based algorithm, and filters out any spam comments. Antispam Bee – Antispam Bee is a simple and free spam protection plugin. It doesn’t require you to register or setup an account, just install the plugin and you’ll be set. To filter out spam this plugin compares spam requests to an existing spam database, uses IP address checks, and Gravatar validating.Plus, this plugin will show the statistical data of spam requests blocked and filtered. There’s also a feature that will delete any stored spam every couple of days, so it won’t slow down your site. 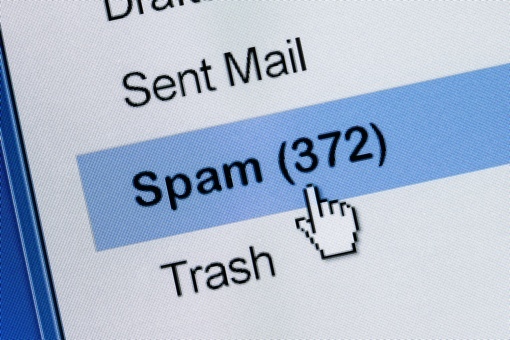 If you’re looking for a simple spam solution, then this plugin is worth trying out. AntiSpam by Cleantalk – AntiSpam by Cleantalk operates in a similar manner to Akismet, using a cloud-based system to evaluate spam comments. However, you can also create blacklists that will block requests from certain locations, IP addresses, emails and more.With this plugin, you’ll be able to monitor spam comments and registrations across your comments, contact forms, registration pages, checkout pages, and much more. Basically, you’ll be protected across any area a spam comment might occur. This plugin is currently offering a free trial, along with an $8 per year commitment. 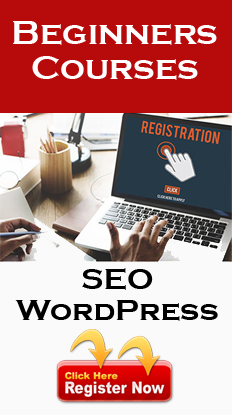 WordPress Zero Spam – WordPress Zero Spam is an anti spam plugin that’s very easy to setup. There’s no need for any APIs or a complex setup process. It’s not quite as feature heavy as the other anti spam plugins on this list, but it’s free, quick to setup, and will get the job done. This plugin helps block spam comments and spam account registration. Plus, it also integrates with Contact Form 7, BuddyPress, Gravity Forms, and Ninja Forms, so your site will be spam free regardless of which contact form plugin you’re using.If you’re having issues with spam comments on your existing WordPress site, or you want to protect yourself before it becomes an issue, then consider using one of the plugins above.